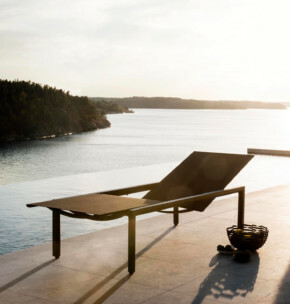 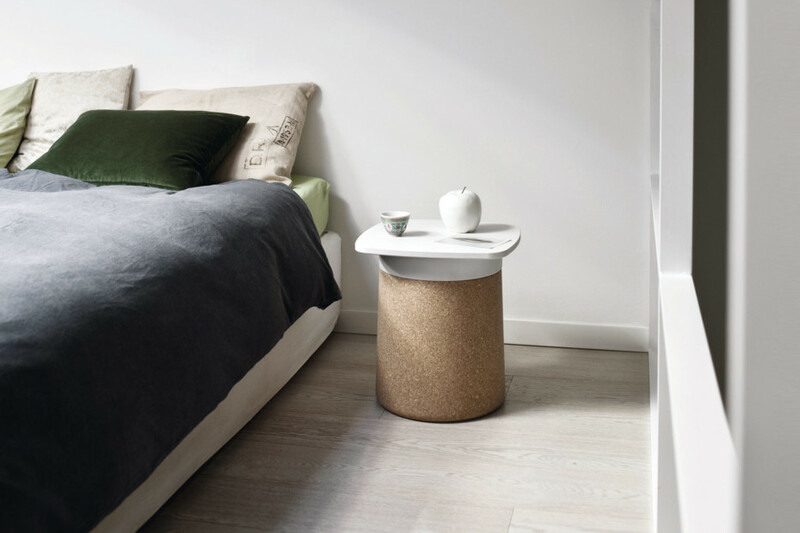 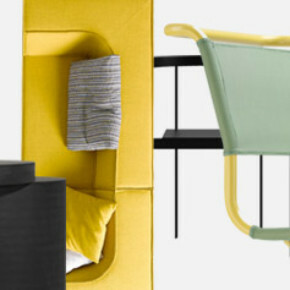 The meeting between Patrick Norguet and Kristalia has generated some surprising projects that will be shown by the Company for the first time in April 2011, at the furniture fair of Milan. 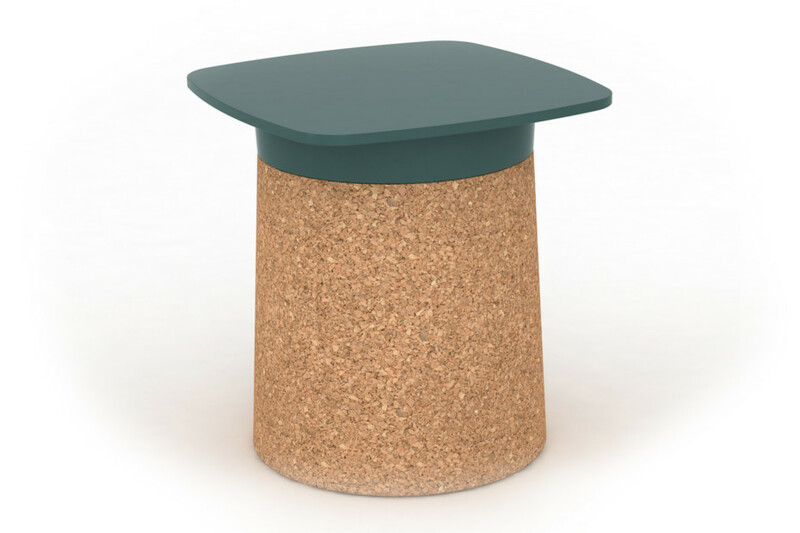 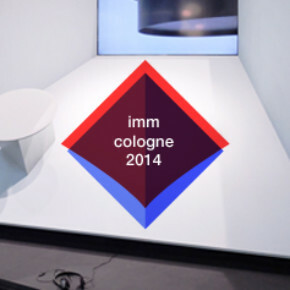 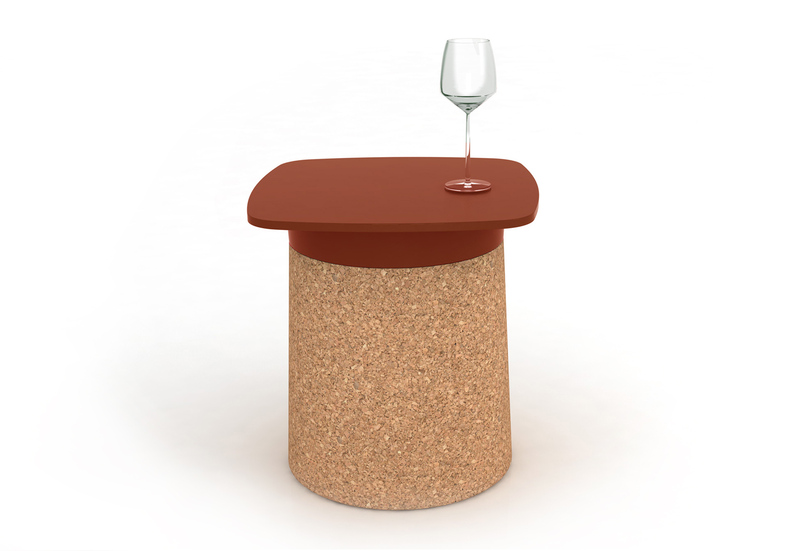 The first of them is DEGREE, a multifunctional table that looks like a wine cork with a graduate's hood on top. 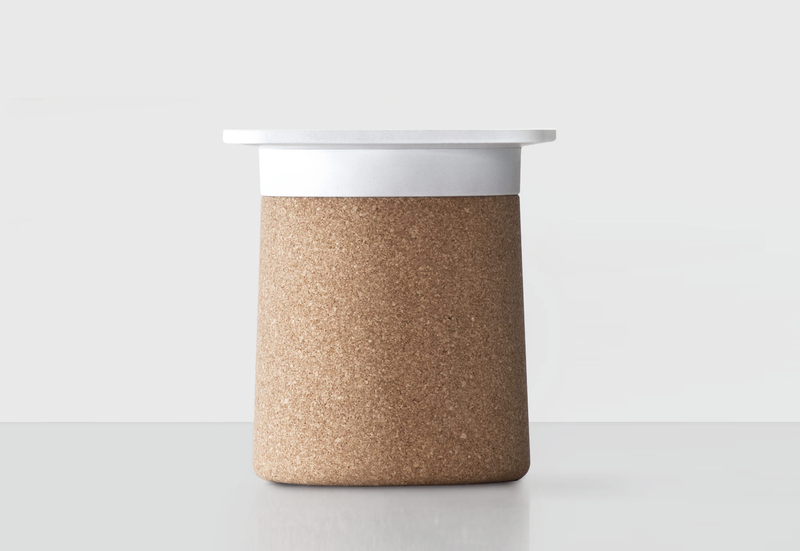 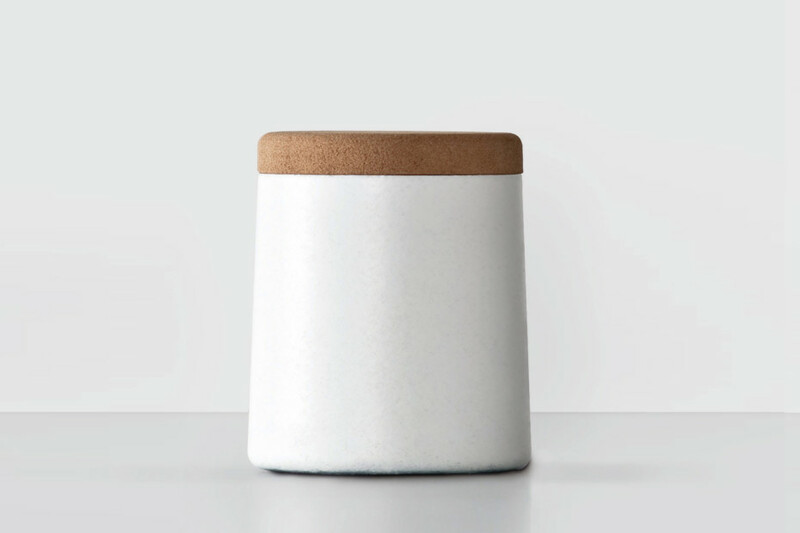 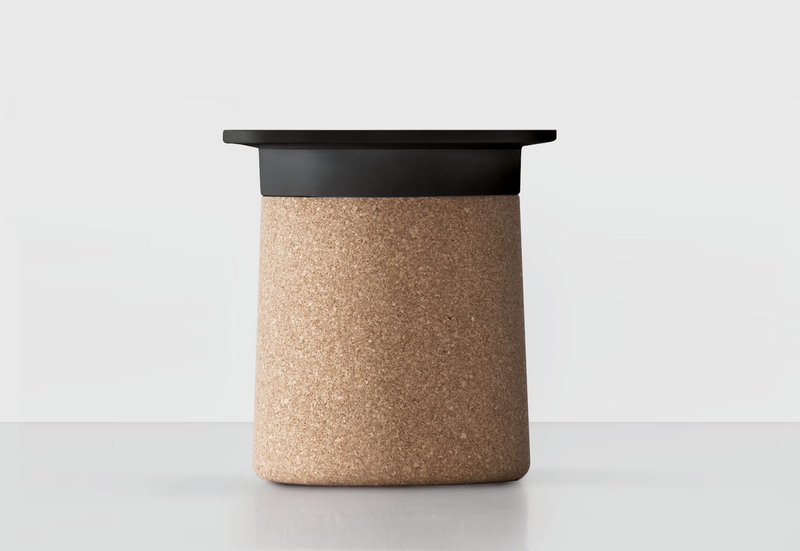 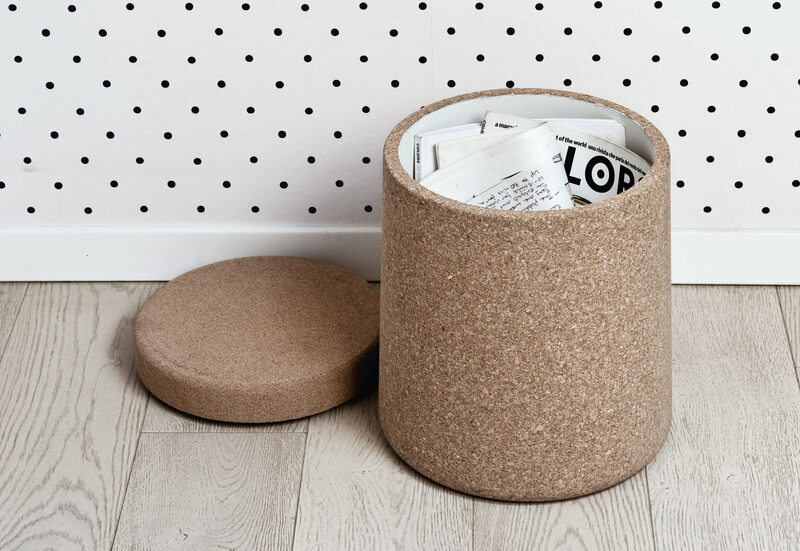 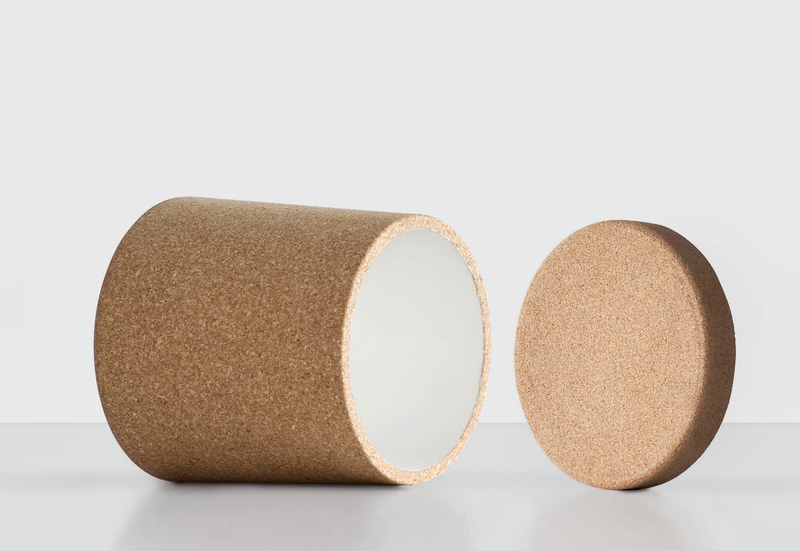 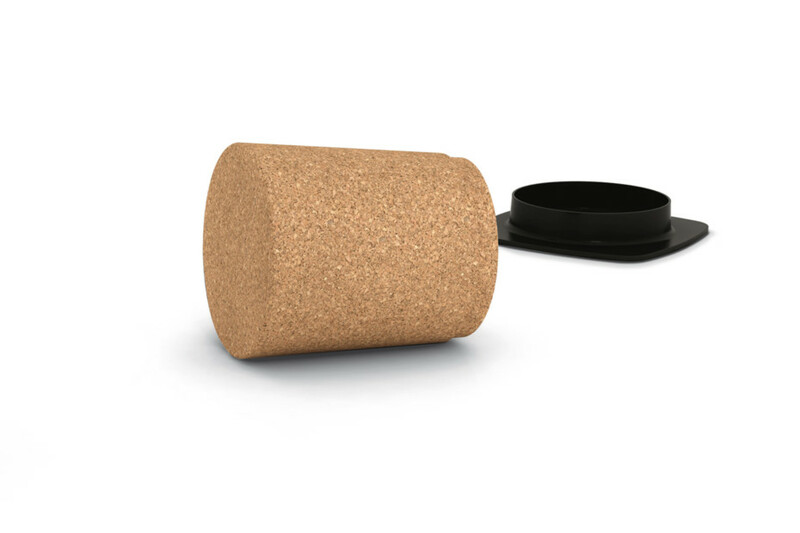 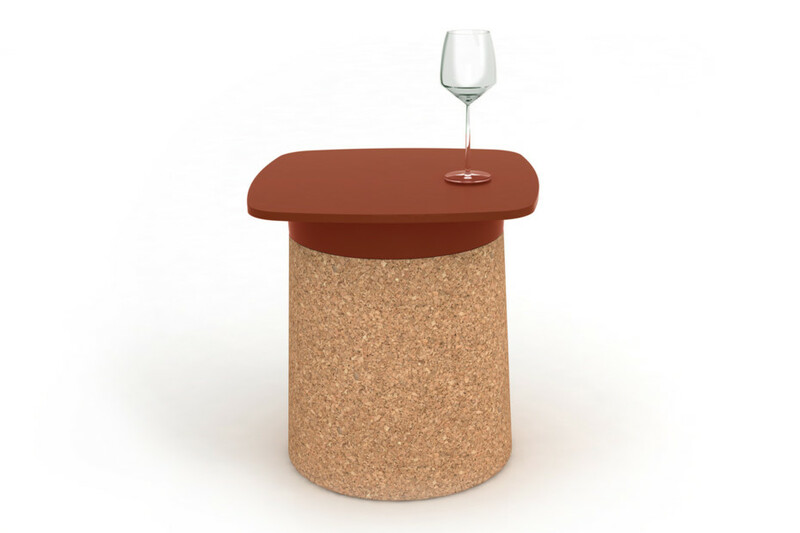 Its base is made of real cork and the top is in plastic made with rotational. 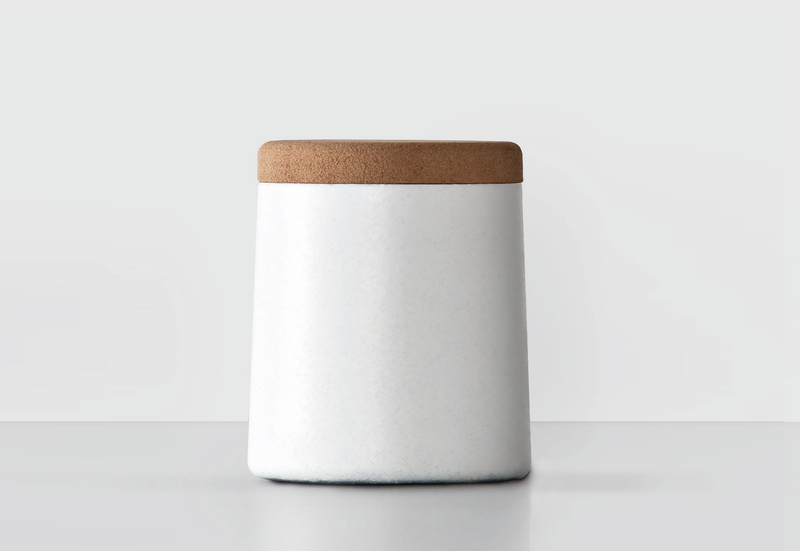 DEGREE is a versatile piece of furniture and a funny pop sculpture at the same time. 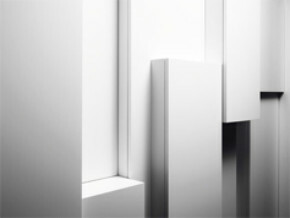 Close to the world of fashion as well as the one of industrial and interior design, Patrick Norguet combines a deep knowledge of materials and technologies with the search for insight views and emotional elements that make every one of his projects a unique, never forgetting the relationship between the object and the surrounding space. 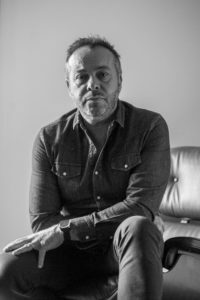 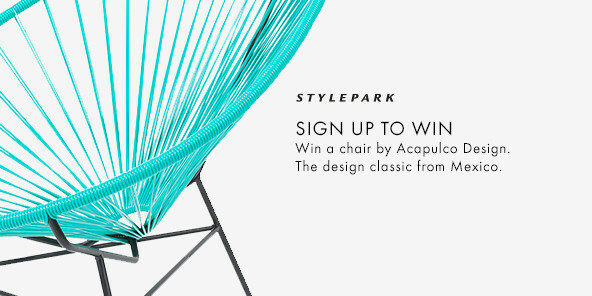 His designs have won major awards ("Now! 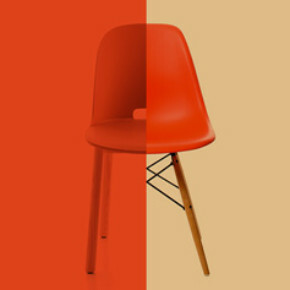 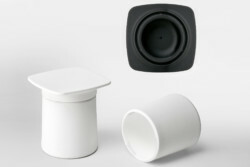 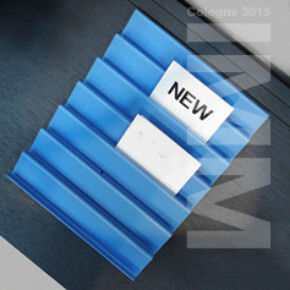 Design for Living" 2005, Elle Deco International Design Awards) and are included in the permanent collections of the Museum of Modern Art in Miami and of the Art Museum of Philadelphia.